Action Research (AR) is an ideal methodology to enable practical and emancipatory outcomes, as well as to generate relevant and authentic theory. Consequently, it has gained popularity worldwide. 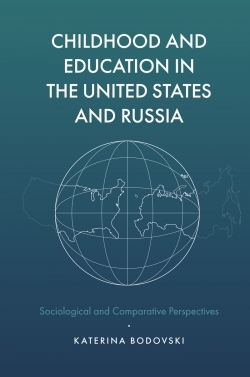 However, this emerging paradigm of AR in the Social Sciences has been widely misunderstood and misused by researchers, educators and practitioners. The integration of Action Learning with Action Research deepens understanding and contributes to new knowledge about the theory, practice and processes of Action Learning (AL) and Action Research (AR). It clarifies what constitutes AL/AR in its many forms and what it is not. 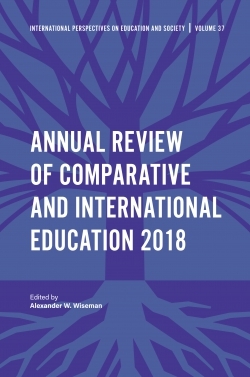 AL and AR enable participants to effectively approach increasingly complex global challenges confronting humankind in this twenty-first century, collectively achieve practical, emancipatory and sustainable outcomes and generate relevant, authentic theory. 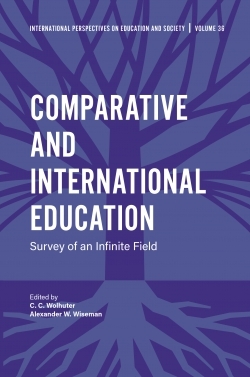 This book, written by internationally renowned experts, is the first to provide a comprehensive overview of the main genres and approaches of AL/AR. They explain the genre of their expertise, reflect on their rich experiences with it, and consider both the common features shared across the AL/AR paradigm and what is distinctive about the particular genre they overview. 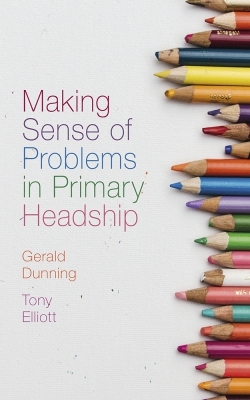 This book discusses the what, why and how of their particular approach and will prove invaluable for researchers and practitioners alike. Ortrun Zuber-Skerritt, PhD, is an Adjunct Professor at Griffith University, Australia and Honorary Research Fellow at North-West University, South Africa. 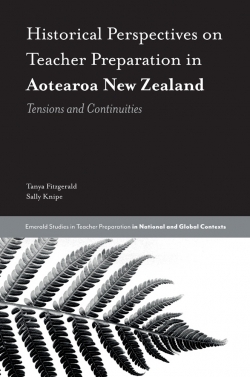 In 2018 she was appointed an Officer of the Order of Australia, a prestigious national honour for “distinguished service to tertiary education in the field of action research and learning as an academic, author and mentor, and to professional bodies. Lesley Wood, DEd, is a Research Professor in the Faculty of Education at North-West University, South Africa; Director of the research niche area, Community-Based Educational Research (COMBER). She is a National Research Foundation (NRF) rated researcher and has published over 70 articles, chapters and books, and has received several internationally funded grants for her projects. 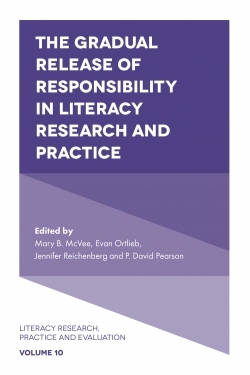 The author list for this edited book reads like a ‘who’s who’ in action learning (AL) and action research (AR). These authors are leaders in the field internationally, bringing years of research and theoretical and professional experience to their writing. Many of these authors influenced my own action research PhD in coaching leadership over two decades ago and I wish such a text had been available then. 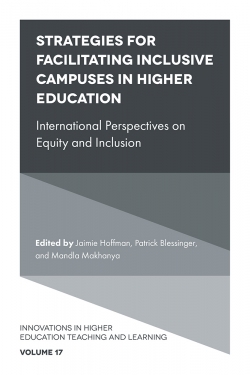 It offers extensive perspectives on the subject, with strong validation of research methodologies. 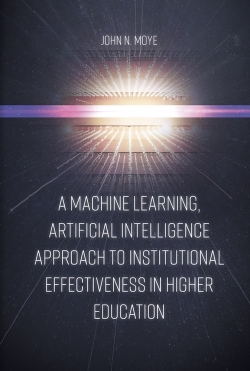 AR has been generally misunderstood in universities and not highly regarded as a research paradigm. Supervision of action research postgraduate studies can be? problematic, and for the AL/AR scholar/researcher may feel murky and difficult to negotiate. But this complexity typically matches the wicked problems, often those of justice, social relationships and environmental sustainability, that ALAR seeks to address. In this way, the paradigm is true to its early beginnings in Kurt Lewin’s work – in pursuit of social justice. 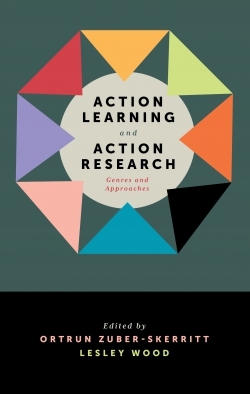 This book brings together a collection of interesting works from established scholars to bring to light various genres and approaches in the fields of action learning and action research. From the conceptual discussions and practical exemplars, readers of this book who are new to action learning and action research will gain a clearer understanding of the what, how and why of action learning and action research. 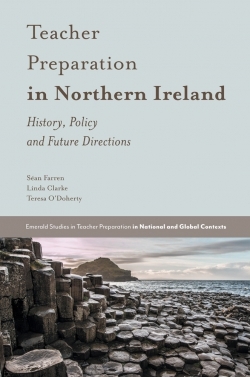 Readers with greater familiarity and experience in the field will gain a deeper appreciation of the field’s traditions as well as new curiosity – or wondering into the future – about how action learning and action research can be relevant and integrated to new genres and approaches. 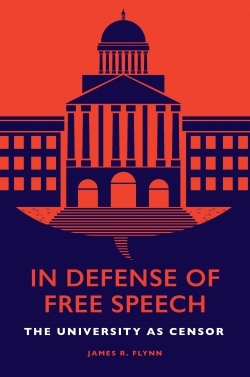 This book is also a timely reminder of how the participatory paradigm can be a forceful counter response to the growing neoliberalism of the twenty-first century. - Hairon Salleh, PhD, Associate Professor, Policy and Leadership Studies, National Institute of Education, Nanyang Technological University, Singapore.